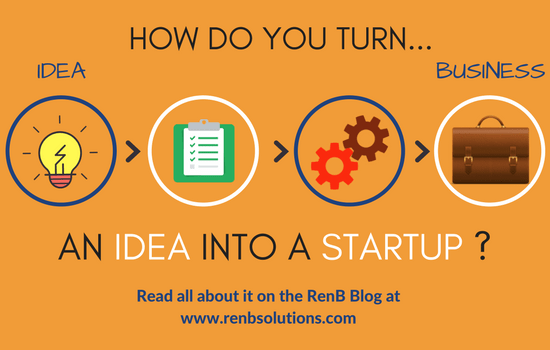 How do you turn an Idea into a Startup? 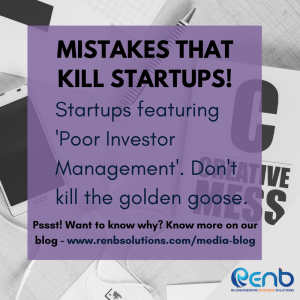 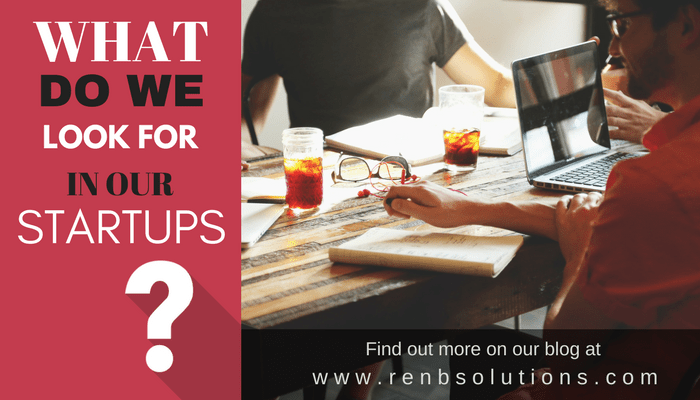 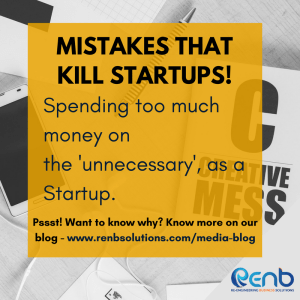 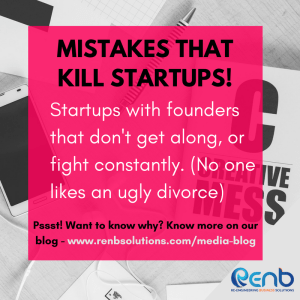 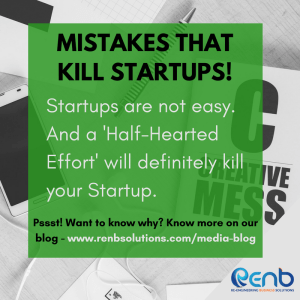 What does the RenB Virtual Startup Program Do For Early Stage Startups ? 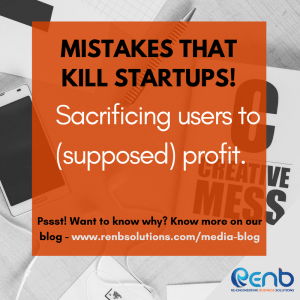 What should I look for in an Online Virtual Incubator?